Evidence-Based Medicine systematically searches a wide range of international medical journals applying strict criteria for the validity of research. Content is critically appraised then the most clinically relevant articles are summarised into an expert commentary focusing on the papers clinical applicability. Evidence-Based Medicine podcasts publish with each new issue and contain interviews with the leading experts, discussing topical papers in an easily digestible format. 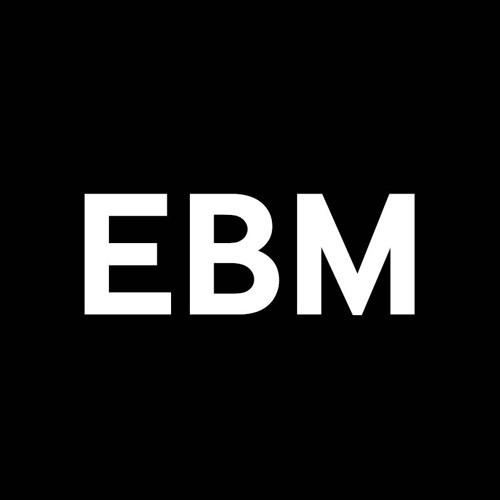 http://ebm.bmj.com/ * The purpose of this podcast is to educate and to inform. The content of this podcast does not constitute medical advice and it is not intended to function as a substitute for a healthcare practitioner’s judgement, patient care or treatment. The views expressed by contributors are those of the speakers. BMJ does not endorse any views or recommendations discussed or expressed on this podcast. Listeners should also be aware that professionals in the field may have different opinions. By listening to this podcast, listeners agree not to use its content as the basis for their own medical treatment or for the medical treatment of others.